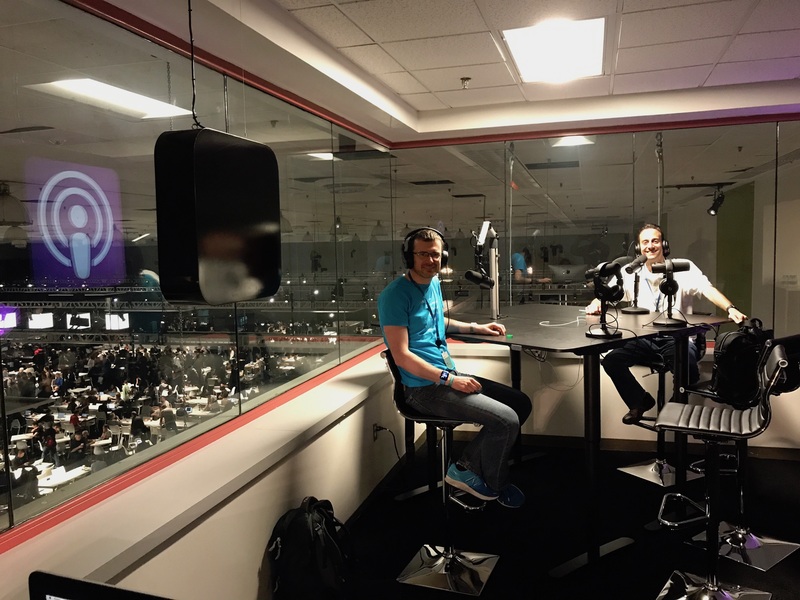 Live from Apple's WWDC podcast booth, Underscore and Casey talk about the experience of WWDC, and how the conference has changed this year with the move to San Jose. Casey's podcast on Relay FM. 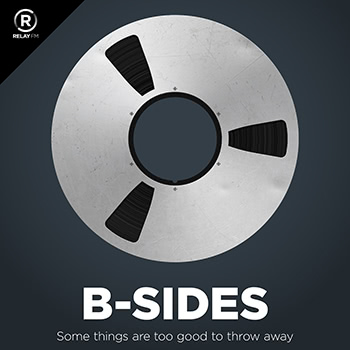 David's podcast on Relay FM. 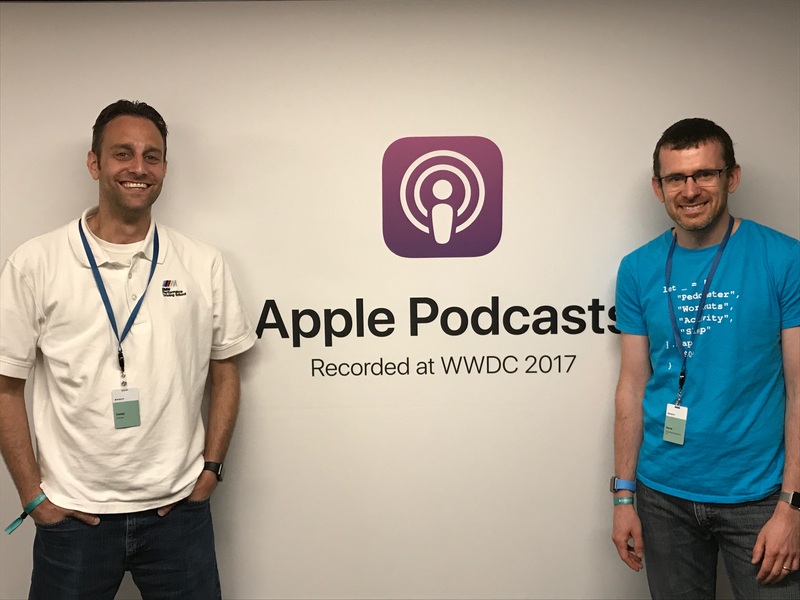 Casey's blog post about recording this episode at WWDC. From the beginning, Relay FM has been a community for podcasters, listeners and follow-uppers to share their common interests and passions.